Most people know this type of product as scored cards. 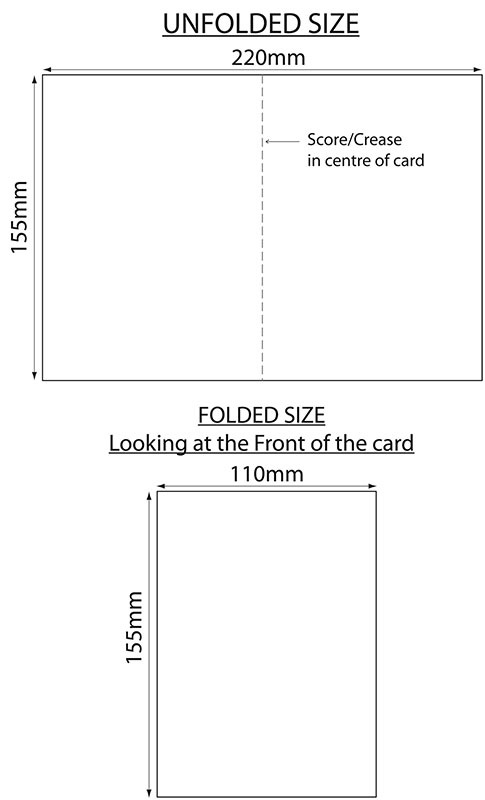 into the card to make it easier to fold. the card can fall apart.